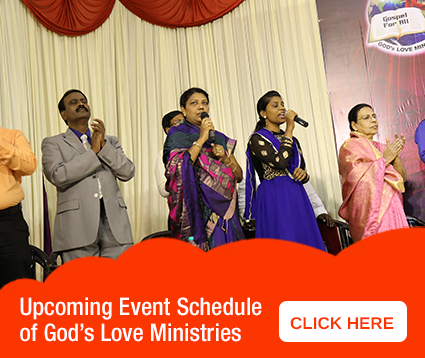 Information regarding God’s Love Ministries has been made available in our Website page. For the convenience of those who wish to know more about our ministry, can visit our website and be blessed. You can go through our Website and be benefitted.